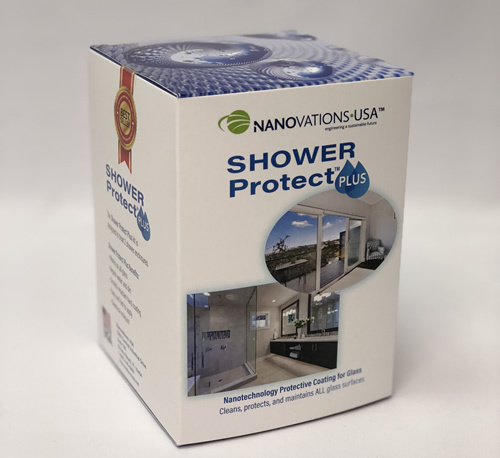 Shower Protect Plus® is a Nano Technology glass care & Protection Coating that provides protection for shower glass. This advanced ultra-thin coating repels water, lime scale, and soap scum along with other contaminates. 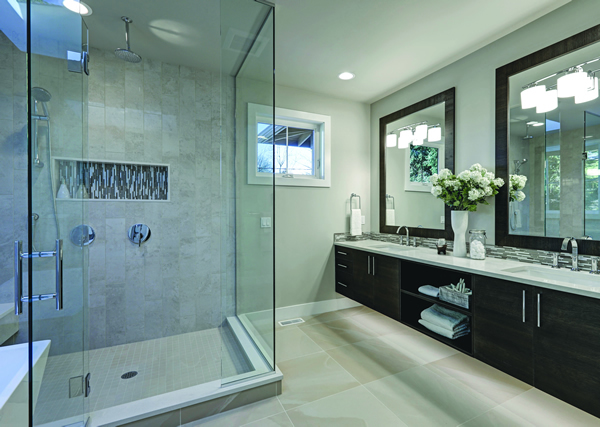 It is no longer necessary to use harsh chemicals to retain the beauty of your crystal-clear glass shower enclosures. 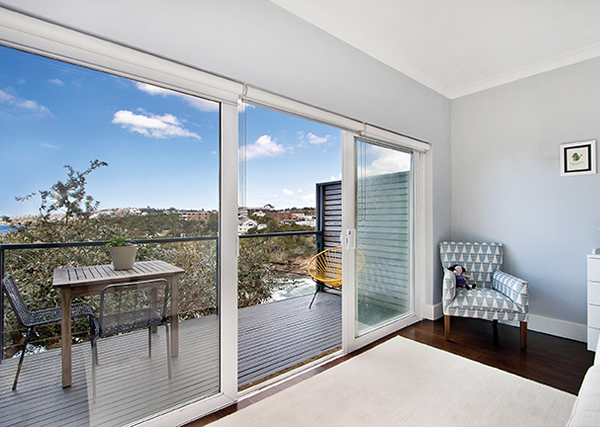 Shower Protect Plus® comes with a written limited 5 year warranty.” One kit will treat 172 square feet of glass.